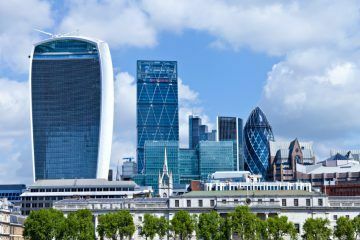 The number of London landlords leaving the buy-to-let market is double the national average, according to figures from ARLA Propertymark (the Association of Residential Letting Agents). 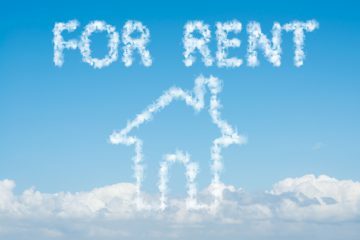 In addition to the data contained in its recent Private Rented Sector Report, for December 2018, ARLA Propertymark questioned its member letting agents over how many of their landlords are leaving the market. 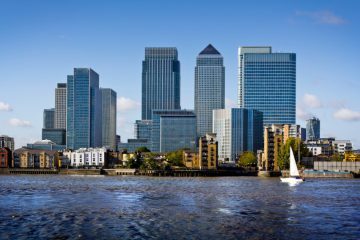 In December last year, letting agent branches in the capital each saw an average of six London landlords sell their properties and exit the buy-to-let sector. This compares to a national average of four per member branch over the same period, and is double the number of landlords leaving the market in the North East, East Midlands, West Midlands, East of England and the South West, which all averaged three sales per ARLA Propertymark member branch. He looks ahead to what effect this might have in the future: “If this trend continues, coupled with the Mayor of London, Sadiq Khan’s, recent pledge to introduce rent controls, it will only serve to make the situation worse for London’s renters, as more landlords are forced to sell up. London landlords, have you sold your rental properties off recently?